We believe in collectively working toward our common goal with similar minded and impactful organisations through collaboration and assistance. So for every single premium member that joins enviromate, we will donate £1 from your membership to our chosen charity annually. Making a difference together! 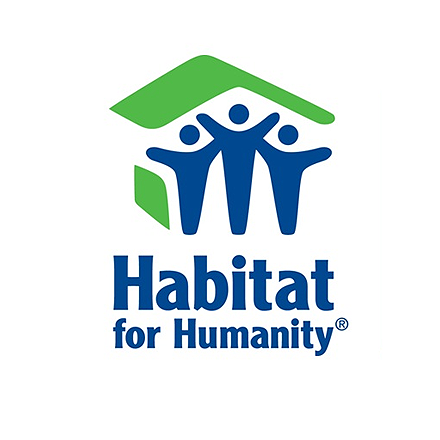 As a humanitarian aid organisation, Habitat for Humanity's mission is to build a safe environment where families and communities can thrive. Since 1976, our worldwide network headquartered in Atlanta, US, has been working in over 70 countries and built nearly 1 million homes, serving about 6.8 million people.